A SC bench headed by Chief Justice Ranjan Gogoi ordered the representative of EC to appear before it on Tuesday. 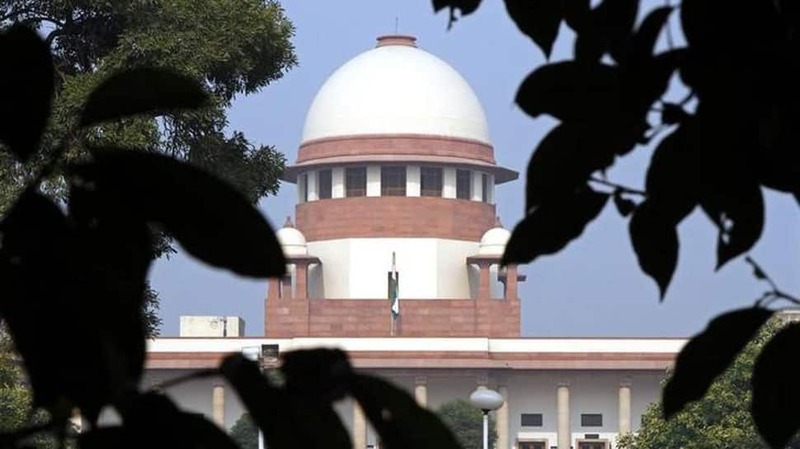 The top court also expressed displeasure with the poll panel ‘having limited power to act against leaders like Mayawati and Yogi Adityanath making statement along religious lines and violating model code of conduct during elections’. “You can’t sleep over such issues. You have done nothing about such statements. You must act when these statements are issued,” said the SC. The EC had also issued the notice to Uttar Pradesh CM Adityanath for his “Ali” and “Bajrang Bali” remarks while addressing a rally in Meerut. The poll panel found him prima facie guilty of violating the MCC and sought a response from him within 24 hours. CM Adityanath had compared the Lok Sabha election to a contest between ‘Ali’, a revered figure in Islam, and Bajrang Bali, the Hindu god Hanuman. “Agar Congress, SP, BSP ko ‘Ali’ par vishwaas hai toh humein bhi ‘Bajrang Bali’ par vishwaas hai (If the Congress, Samajwadi Party and Bahujan Samaj Party have faith in Ali, we have faith in Hanuman),” the UP CM had said.